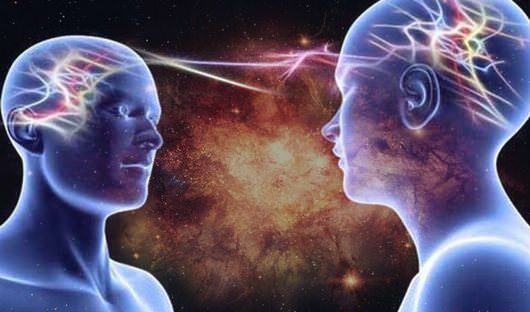 Dream telepathy is the purported ability to communicate telepathically with another person while one is dreaming. The first person in modern times to document telepathic dreaming was Sigmund Freud. An out-of-body experience is an experience in which a person seems to perceive the world from a location outside their physical body. Astral projection (or astral travel) is a term used to describe a willful out-of-body experience (OBE) that assumes the existence of a soul or consciousness called an "astral body" that is separate from the physical body and capable of travelling outside it throughout the universe.